The Superlite with AirBlade™ Aerodynamic Head features a unique aerodynamic frame profile which improves airflow around the frame. 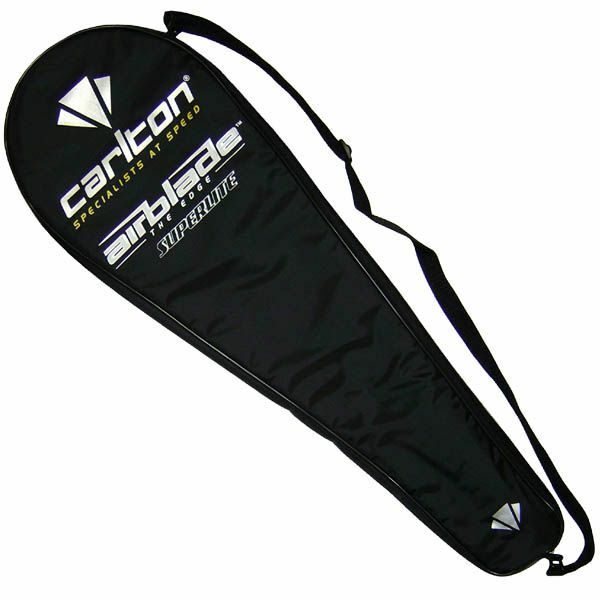 This significantly reduces the amount of drag experienced during play to maximise head speed and quicken reaction time. Higher string tension equals increases in shot speed which equals reduced opponents reaction time. 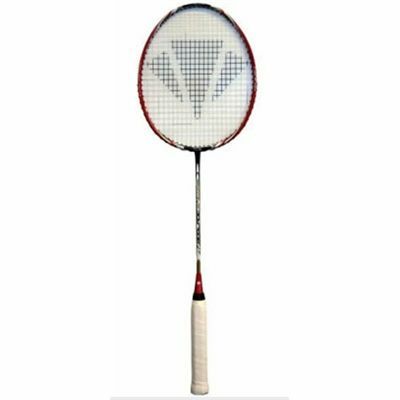 The racket combines an ergonomic shape and dampening polymer at the point which connects the racket handle and shaft. This lowers the flex point on the shaft and therefore maximises 'recoil effect' on impact with the shuttle to deliver ultimate power. Higher string tension increases shot speed and therefore reduces the opponent’s reaction time and chance to return the shot. 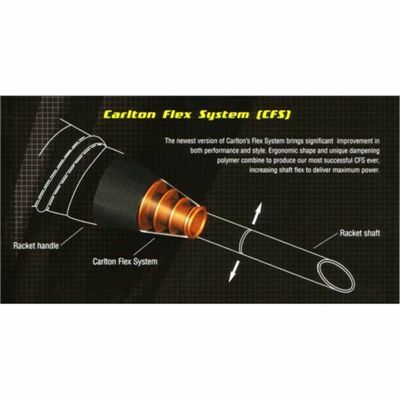 Carlton’s newest Flex System™ which delivers unbeatable flex. 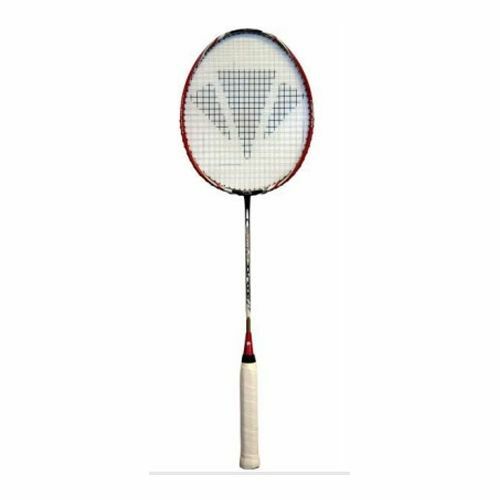 The system features an ergonomic ferule shape at the point which connects the racket handle and shaft and a unique dampening polymer that cushions the connection. This combination lowers the flex point on the shaft and therefore maximises 'recoil effect' on impact with the shuttle to deliver ultimate power. 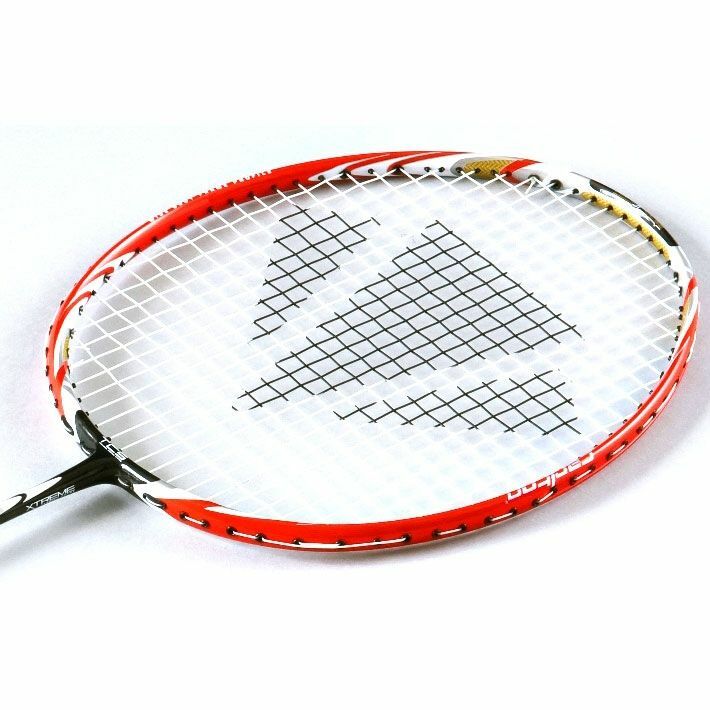 The aerodynamic frame profile optimises the airflow around the racket which significantly reduces the drag resistance experienced during play which maximise head speed delivering both power and quickest possible reaction time. for submitting product review about Carlton AirBlade S-Lite Badminton Racket.